On the 23th of november 2017, the 100 Climate plan partners were gathered in the « Climate and Energy Conference ». Here is a summary of the full report produced on this occasion (full report only available in french). 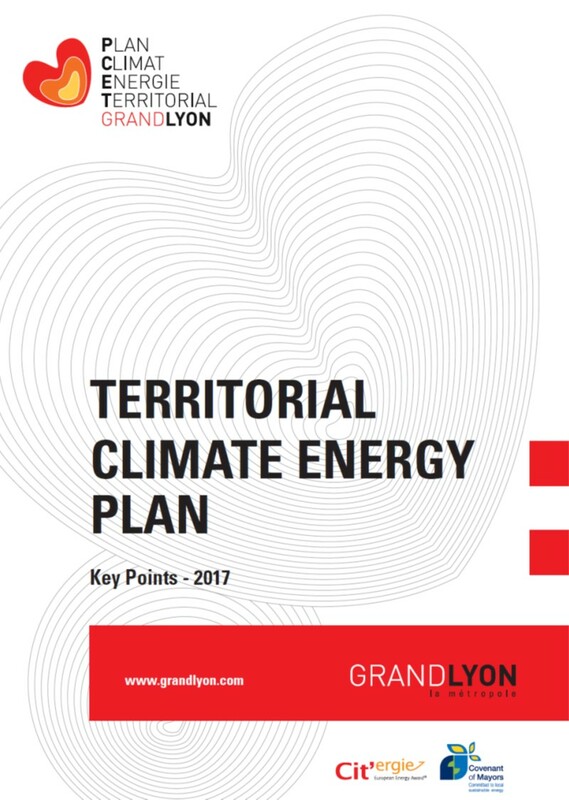 It gives some key figures about the evolution of the territory in terms of climate mitigation and adaptation, and the scenarios built for 2030.